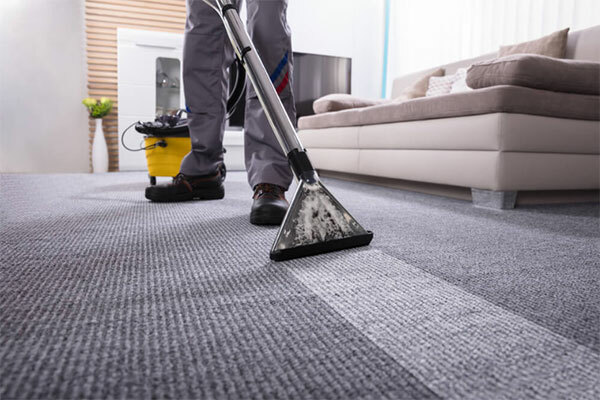 Why professional carpet cleaning is better than DIY cleaning - Bauer Restoration, Inc.
“Carpet cleaning is something that is often glossed over by homeowners. Although we walk on it every day, we don’t always consider that it needs to be cleaned, and not just vacuumed. Home owners often don’t think too much of cleaning their carpet because they aren’t always aware of the investment in it. If they purchased the home and the carpet was already installed, they’re probably not aware of the cost. The fact is though, high end carpet is expensive, so you should do what you can to preserve it and extend its life. Most carpet soiling goes unseen. In order to properly clean your carpets, it takes more than just running your standard vacuum cleaner. Professional equipment must be used which would mean that for DIYers, you’d need to rent it. Afterward, it needs to be returned which adds additional time to the cleaning itself. Instead of worry about this hassle, contact Bauer Restoration for exceptional carpet cleaning. Call 507-333-9838 or visit our carpet cleaning page for more information.